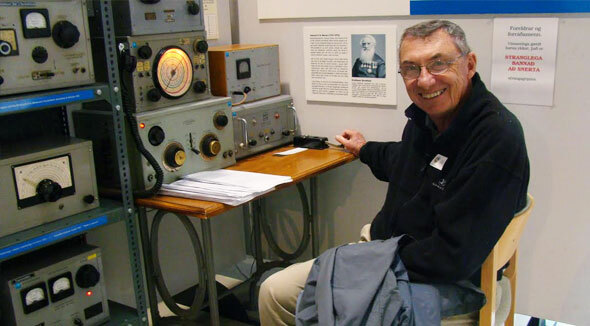 These web pages are designed to assist you with learning more about the many challenging international ham radio island award programs. 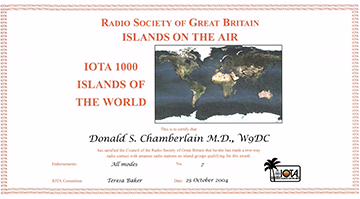 The original and still the most popular island award is IOTA (ISLANDS ON THE AIR) but there are many country and regional island awards which complement the IOTA program. It is important to note that not all islands valid for awards count for IOTA but part of the fun is to research the various awards. 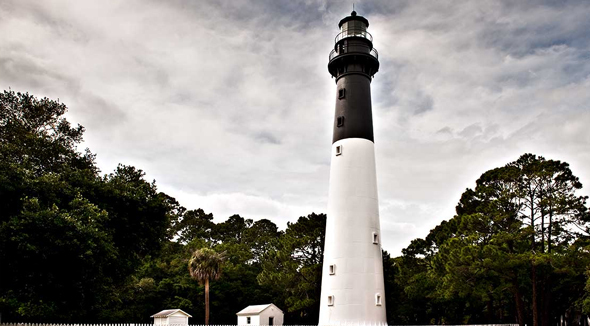 Hunting islands, meeting award requirements and submitting applications demands some basic knowledge. 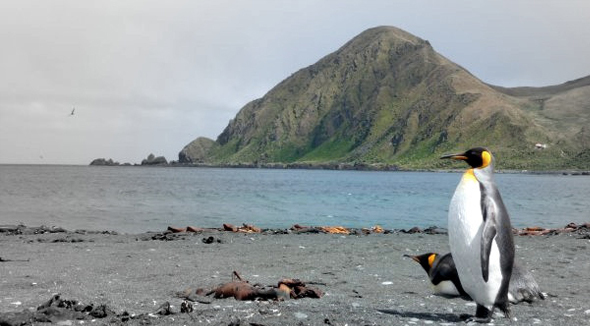 Seeking QSO confirmations is an important component to seeking awards and I have provided recommendations of QSL practices for expeditions and Island hunters on the Island Hunting link. IOTA is now under new management (Islands on the Air (IOTA) Ltd.). They have improved the award application process including paperless confirmations for Club Log and IOTA Contest matching QSOs thus saving significant QSLing costs. I hope that this website can provide you with helpful suggestions to make the process of hunting islands and seeking awards easy and enjoyable. These web pages are designed to assist you with learning more about the many challenging international ham radio island award programs. 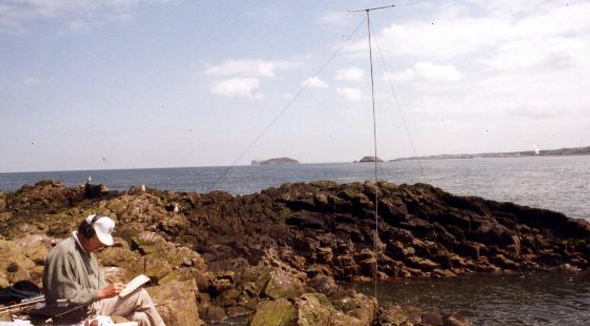 Geoff Watts, a well known SWL and editor of the DX News Sheet developed the "Islands on the Air" (IOTA) award program in 1964. 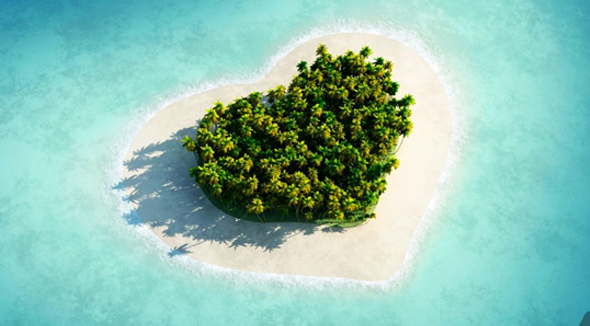 It is fun to locate an island on a National Geographic map, find a resident amateur or encourage a ham to go to the island in need.. The newly developed IOTA web-based software program continues to be improved creating an easy and less costly application process. There are many islands and research bases both above 60&deg; North &amp; 60&deg; south. Making a QSO with these rarely occupied..